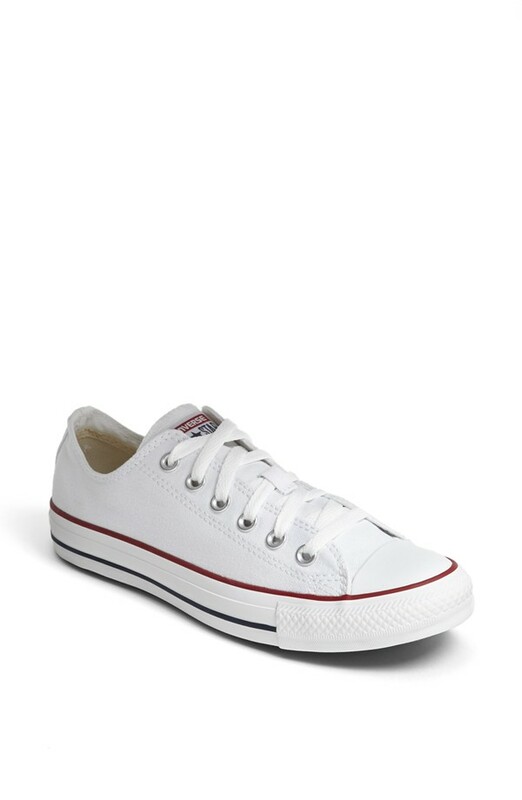 White Chucks! Must Have Summer Sneakers! Summer is fast approaching and every girl needs a fresh pair of sneakers to lounge around in comfortably, while staying oh so chic of course! 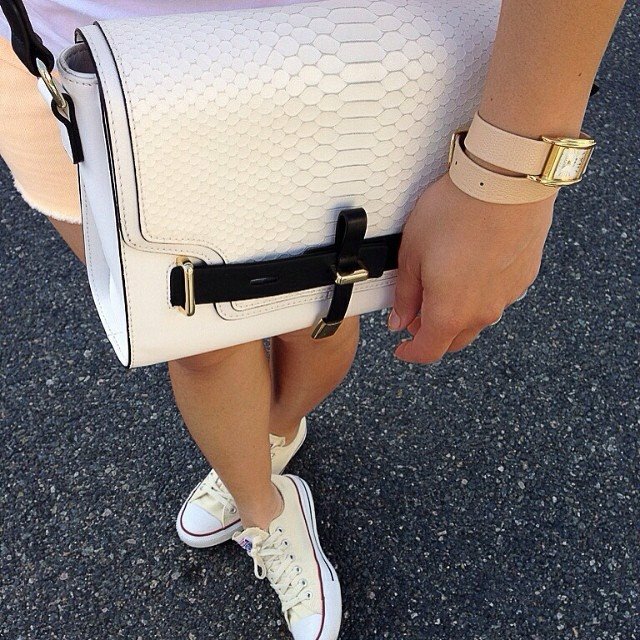 White Converse Chuck Taylors, also known as Chucks are the perfect casual chic sneaker for Summer! They go with everything-I wear mine with dresses, shorts and pants etc! 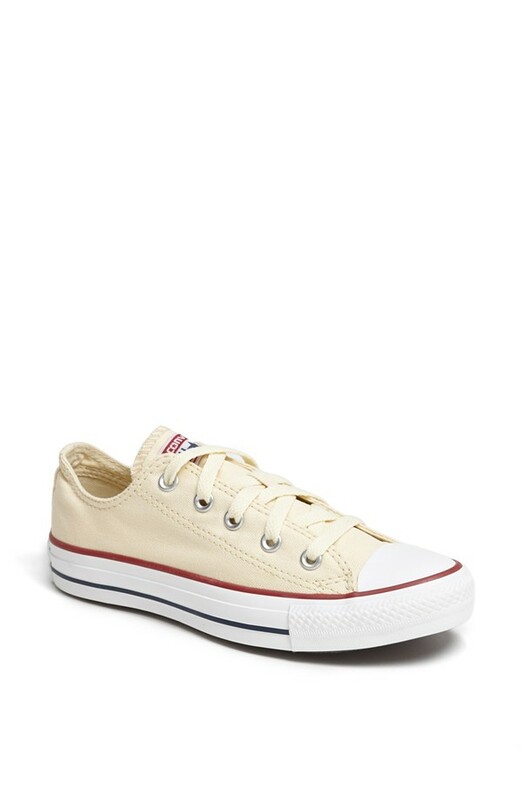 Chucks are also reasonably priced and can be thrown in the washer if they get dirty! Go for it- jump on the chuck wagon! You won’t be sorry! Me, rockin’ the white Chucks! Ha! I broke down and bought myself the white ones this spring. I adore them!